Food, Farm, and Sustainability » Farming’s Future: Welcome to the New Summer Farm Crew!! Farming’s Future: Welcome to the New Summer Farm Crew!! 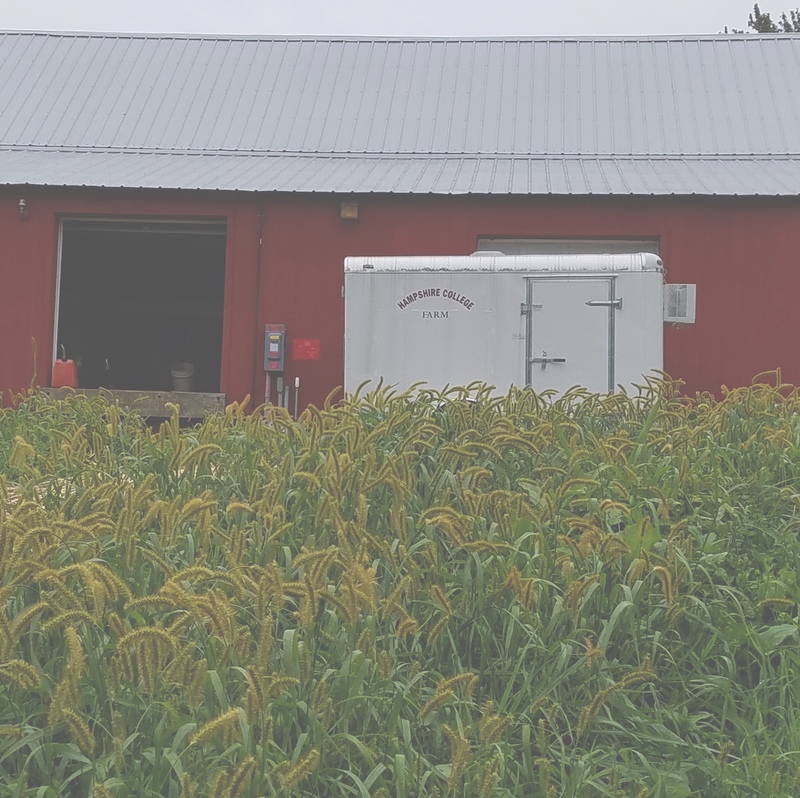 Another busy season is underway here at the Hampshire College Farm. This summer we have a terrific group of hardworking interns helping with everything from raising chickens to pounding tomato stakes. One hot afternoon, while cooling off over some ice-cold drinks and popsicles, we asked them about their experiences so far and their future plans. 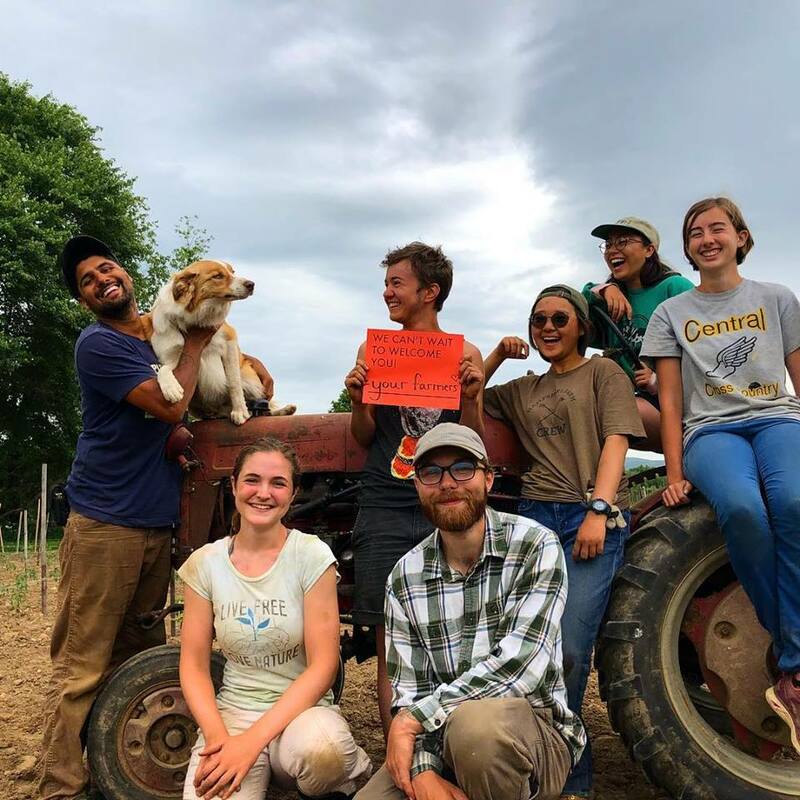 Liz Ford, a second-year student at Hampshire College, worked at the farm last summer on the animal crew, and is looking forward to learning more about growing vegetables this summer. Her most interesting experience so far has been castrating piglets, which she describes as “really unique” and as an experience she wouldn’t have had otherwise. (We’re not going to argue…) She really enjoys working as part of a team so that she gets to work with a wide variety of people, and views this as valuable experience for any future plans. Welcome, farm crew! We look forward to working with you!